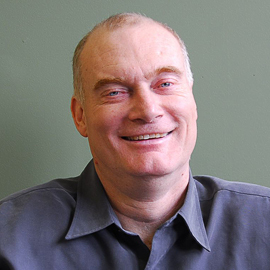 Dr. Gary Birch is the Executive Director of the Neil Squire Society and an expert in Brain- Computer Interface (BCI) technology. With a B.A. Sc. in Electrical Engineering and a Doctorate in Electrical Engineering (Biomedical Signal Processing) from the University of British Columbia (UBC), he champions accessibility through his Research and Development work in assistive technologies as an Adjunct Professor at UBC and with the Neil Squire Society.